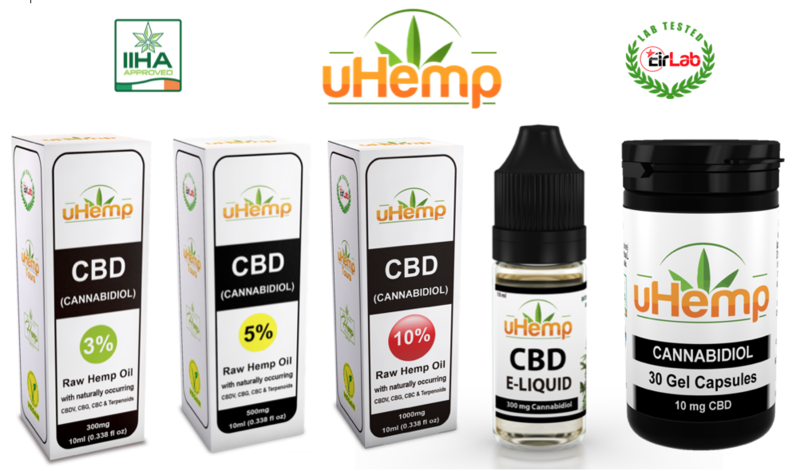 Franchise – uHemp.eu | Europe's largest CBD producer. 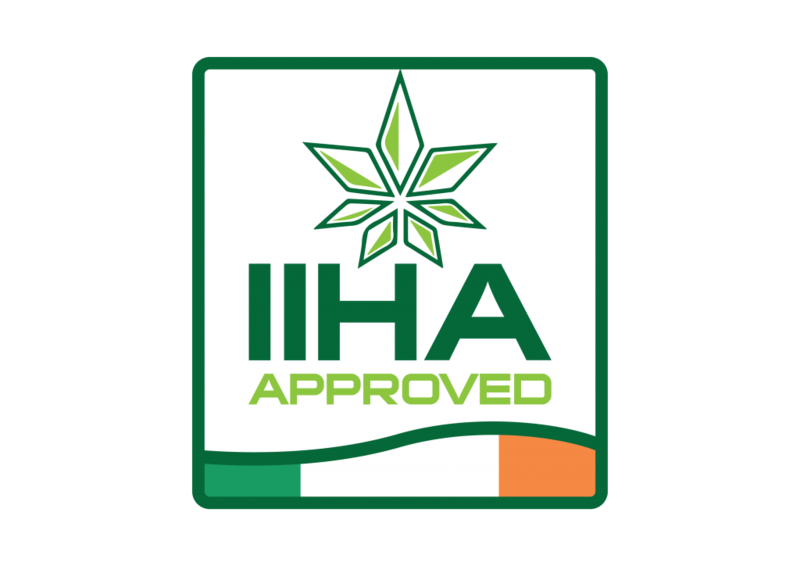 uHemp is a franchise with unlimited potential WITH IIHA APPROVAL. Become part of a dynamic and progressive company with its eye to the future of Hemp.Our bold branding, heavy emphasis on the customers’ health and a unique focus on education has resulted in a company that is not only current and leading a revolution but one that has enjoyed outstanding growth. Are you looking for a business that can make a real difference to people’s lives? 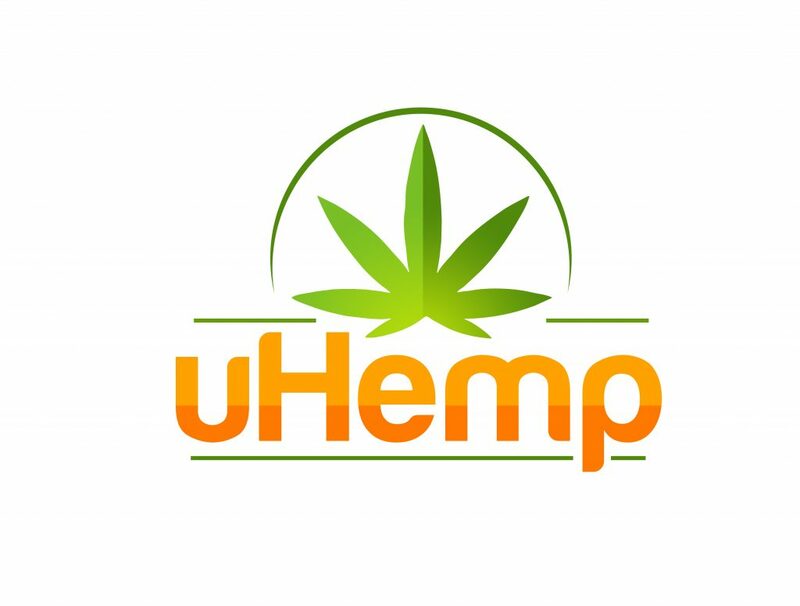 As the owner of a new uHemp franchise we provide the unique products direct, you will have the independence and adventure of running your own business, supported by the backing and guidance of our highly experienced team along with the collective fellowship of the company. The sense of family within or network or partners is most evident through the strong bonds that we have build over the years. If you are a passionate and ambitious entrepreneur, we invite you to join us on a journey to the future of HEMP.